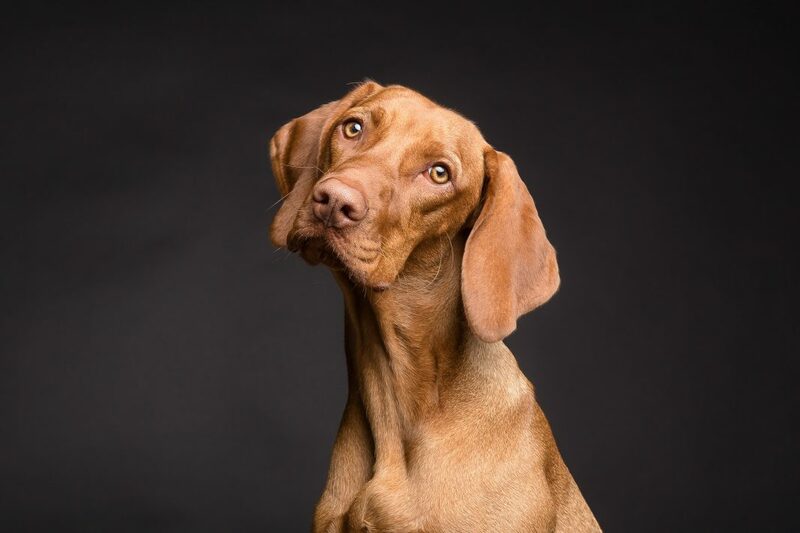 Our next Dog Crush star is the gorgeous Hungarian Vizsla! Appearing in the December issue of Dogs Today, out on the second Thursday of November. 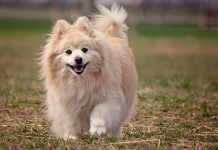 We would love to hear first hand opinions of owning this fabulous breed. If you are a new owner or a very experienced one, please have a go at our survey and help shed light onto the highs and lows of the Hungarian Vizsla. Tell us what you think the best names are for this breed, what advice would you give to someone thinking about owning this breed? and why you love these dogs above all others? 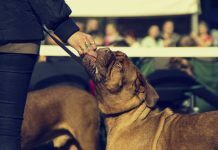 The feature will also include a Shop the Breed section that will contain beautiful art, photography and products of this breed. So do let us know your favourites! At the end of the survey you can leave your address so we can send people that have completed the survey a one off copy of the magazine to say thank you. 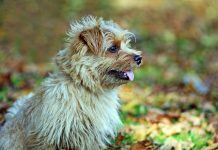 Great Debate: Should the Kennel Club be less elitist, and make everyone who registers a dog a member? Vizslas are beautiful and very, very active. They are also nicknamed the Velcro Dog for a reason. They do not like to be left alone for long periods. I would reinforce they are not for a busy family that cannot spend a lot of time exercising both their mind and body. Also due to their active nature they are not always good for a house with young children. 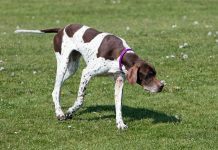 Their running, aka Zoomies can take the legs out of the studies of an adult and can pose as a hazard for young children.